Home » Review » Mini- Review: KonoSuba OVA: A Blessing to this Wonderful Choker! Mini- Review: KonoSuba OVA: A Blessing to this Wonderful Choker! KonoSuba OVA: A Blessing to this Wonderful Choker! 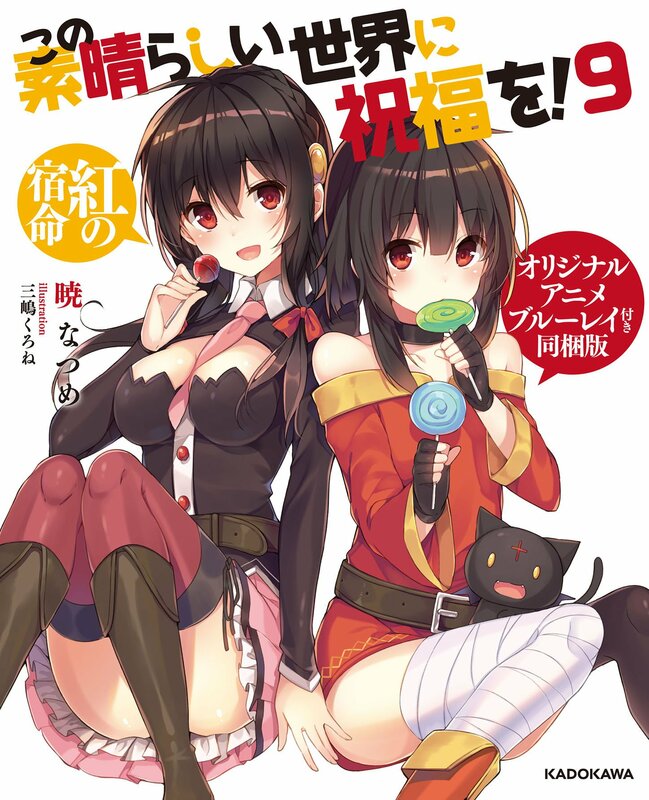 is the first, and currently the only, OVA to accompany the KonoSuba series. This episode follows the story of a time when Kazuma decided to put on a choker, that as it turns out is magical. As the story goes, anyone who wears the choker will, coincidentally, be choked to death unless their wish is granted within four days. In order to prevent his death, Kazuma’s party guilds must do what they can to grant his wish, the only problem being that Kazuma doesn’t remember what he wished for. My review: In typical OVA fashion, A Blessing to this Wonderful Choker! primarily serves as fan-service and fairly decent fan-service at that. The plot of the episode is rather fun and there’s no dramatic shift in tone from that of the main series. So much so that you could easily think it was just a regular episode. All in all, a fun little watch to kill some time.